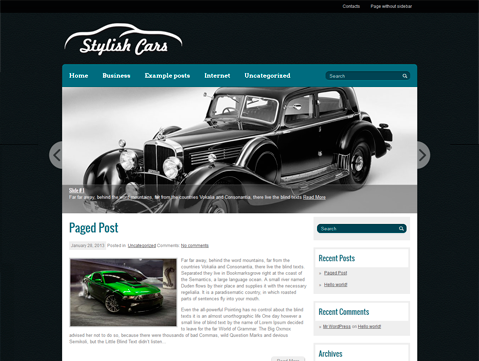 StylishCars is a premium WordPress theme that has an exciting design and an impressive layout. 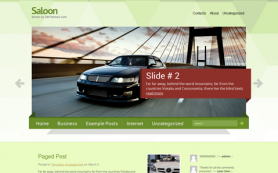 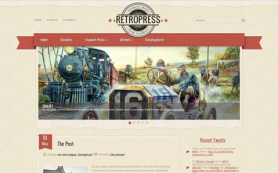 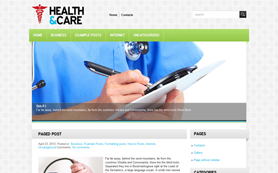 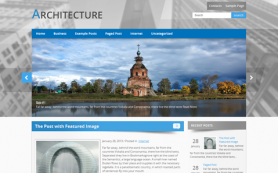 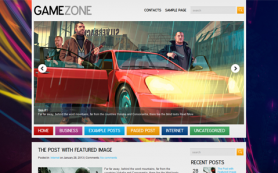 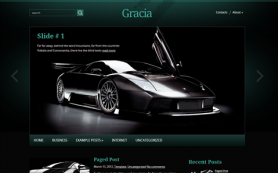 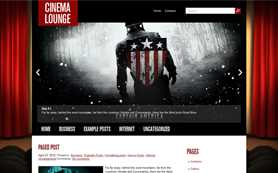 The theme would make for an excellent choice for auto web pages and blogs. 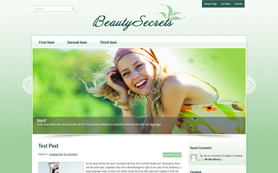 A great mix of white, green and black colors gives the theme its unique outlook that is sure to please all your visitors. 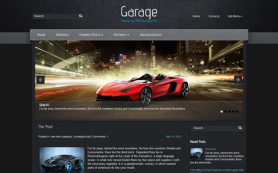 Besides all the great WordPress features, StylishCars is Ecwid Supported, which makes it easy to set up an e-shop. 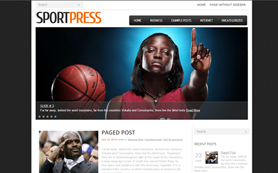 Download and install this free WordPress theme to enjoy all its wonderful features and renovate your e-businesses and blogs.